Y = sin(X) returns the sine of the elements of X. The sin function operates element-wise on arrays. The function accepts both real and complex inputs. 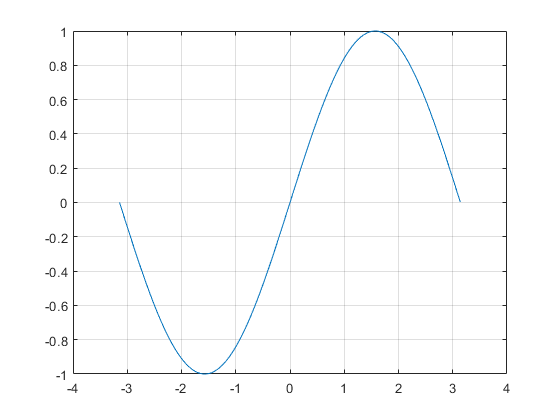 For real values of X, sin(X) returns real values in the interval [-1, 1]. For complex values of X, sin(X) returns complex values. Plot the sine function over the domain -π≤x≤π. 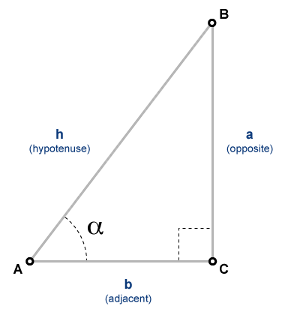 Calculate the sine of the complex angles in vector x. Input angle in radians, specified as a scalar, vector, matrix, or multidimensional array. Sine of input angle, returned as a real-valued or complex-valued scalar, vector, matrix or multidimensional array.